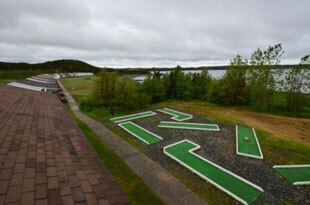 Enjoy all the amenities Seaview Cottages has to offer. 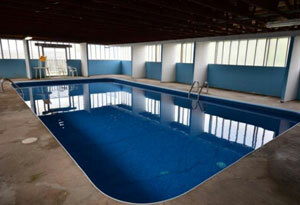 Relax by taking a swim in our 800 square foot heated indoor swimming pool. 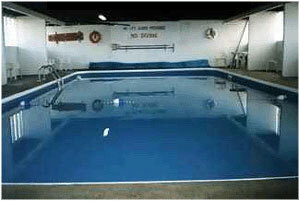 There's always swimming at Seaview, regardless of the weather outside. We not only cater to adults but to children as well. 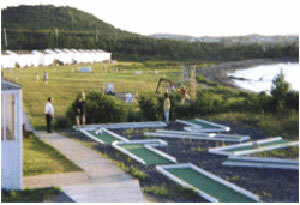 Play a relaxing round of 9 hole mini golf with the family or visit our chip wagon. 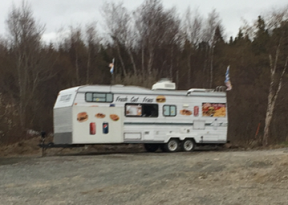 There's a convenience store on site for your convenience and we provide barbeques free with cottage rental for the perfect evening roast. You'll find lots to do and an atmosphere that will allow you to relax and enjoy your Seaview stay.